Australia’s oldest charity officially has a new home in Werrington. 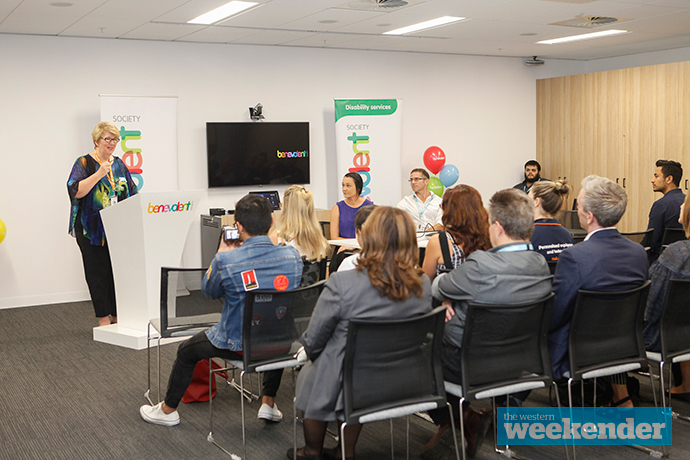 The Benevolent Society, which has been providing services to Australians for over 200 years, recently opened the doors of its new office, inviting clients and partners to join them in the celebration. 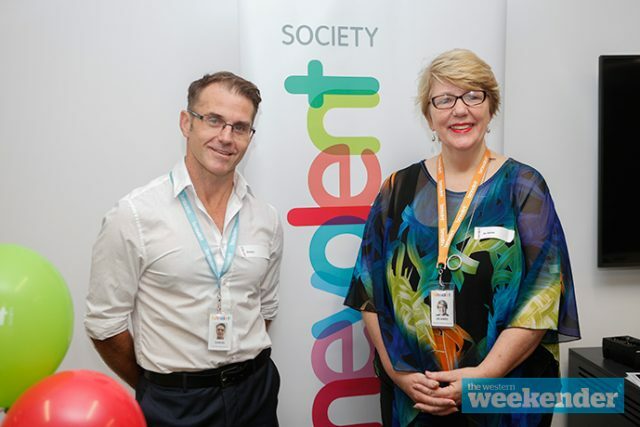 Executive Director for Disability Operations, Jo-Anne Hewitt said the society was please to be supporting the western Sydney community. “Our vision at the Benevolent is a just society, where all Australians can live their best life,” she said. Located at Werrington Park Corporate Centre, the Werrington hub is the largest to be opened by the not-for-profit. 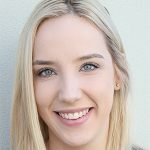 With approximately 100 staff from the local regional level, as well as 25 staff from the state services team, Ms Hewitt said the society would be able to continue to provide support to vulnerable community members. “Being at Werrington, we are able to outreach to various communities right across western Sydney,” she said. A transformation within the organisation has seen more hubs like the Werrington one established throughout NSW, which comes as another step forward for the charity, after their successful transition of support services from Family and Community Services in July last year. Offering services such as occupational therapy, speech pathology, dietic services, as well as clinical nurse consult support, Ms Hewitt said without their partnerships, providing this level of support wouldn’t be possible. “We know that our work in communities supporting vulnerable people can’t be done in isolation, we are all in this together,” she said.